Synopsis Seiya was forced to accept an invitation to an amusement park by the mysterious and beautiful girl Isuzu. What he didn't know was that she would bring him to the decrepit Amagi Brilliant Park, Japan's most disappointing amusement park. Seiya is introduced to the leader of the Park, the "real princess" Latifah, who suddenly entrusts him with saving the park, which is in danger of shutting down. 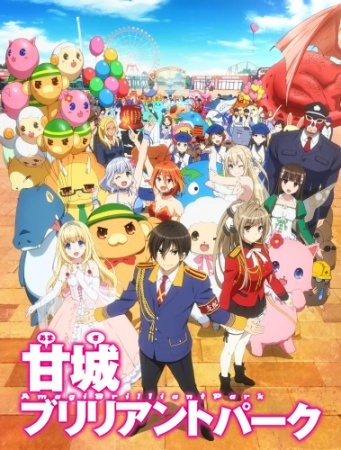 Amagi Brilliant Park, it turns out, is not just any amusement park, but rather one populated by fairies.